L’Auberge de l’île Barbe is a gastronomic restaurant, located on elegant « île Barbe », a green spot in the heart of the city. 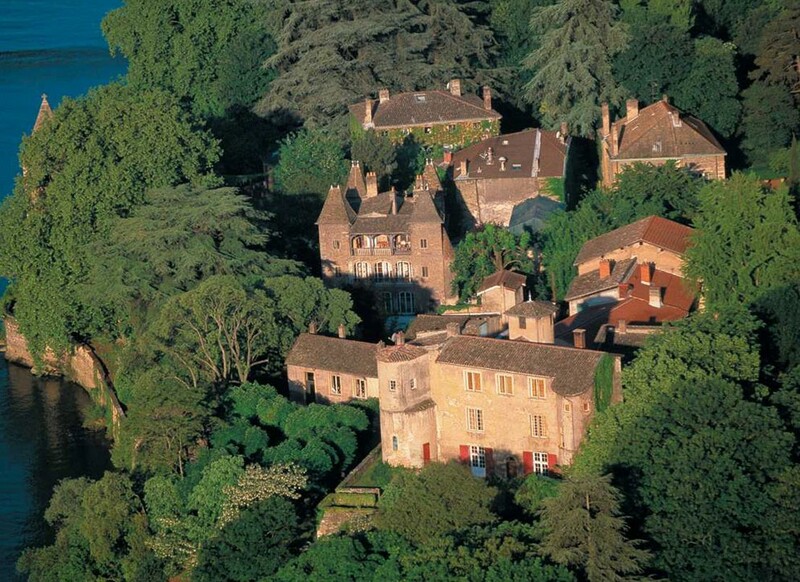 The building which hosts prestigious Auberge is from 17th Century and classified to French National Treasure. Not too far from Place Bellecour, this secret place is a true exotic location. In 1967, when the establishment was nothing more than a riverside cafe, Ansanay’s parents decided to transform the restaurant into a luxury house of Lyonnais haute cuisine. Jean-Christophe Ansanay-Alex then joined them a few years later, bringing a fresh and renewed vision of gastronomy. 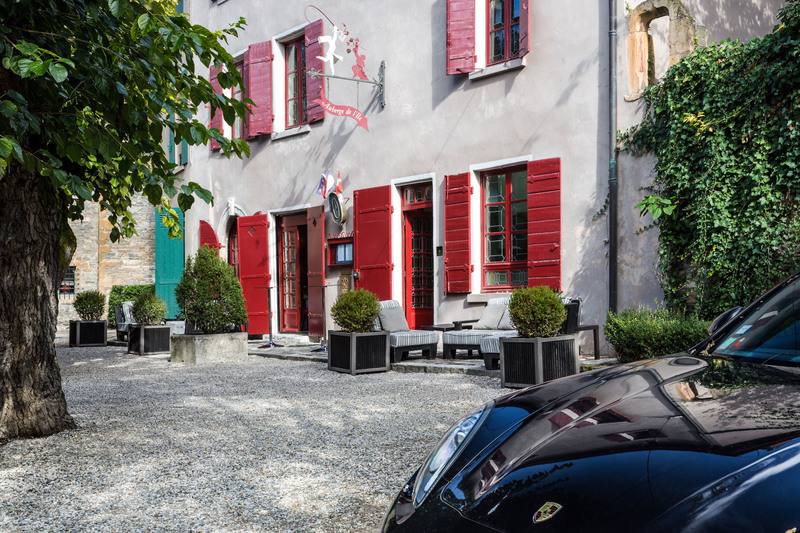 Auberge de l’Ile is still located in the old house from 1606 – visitors can see the inscriptions on the wall ! and is now a gastronomic must venue in Lyon. 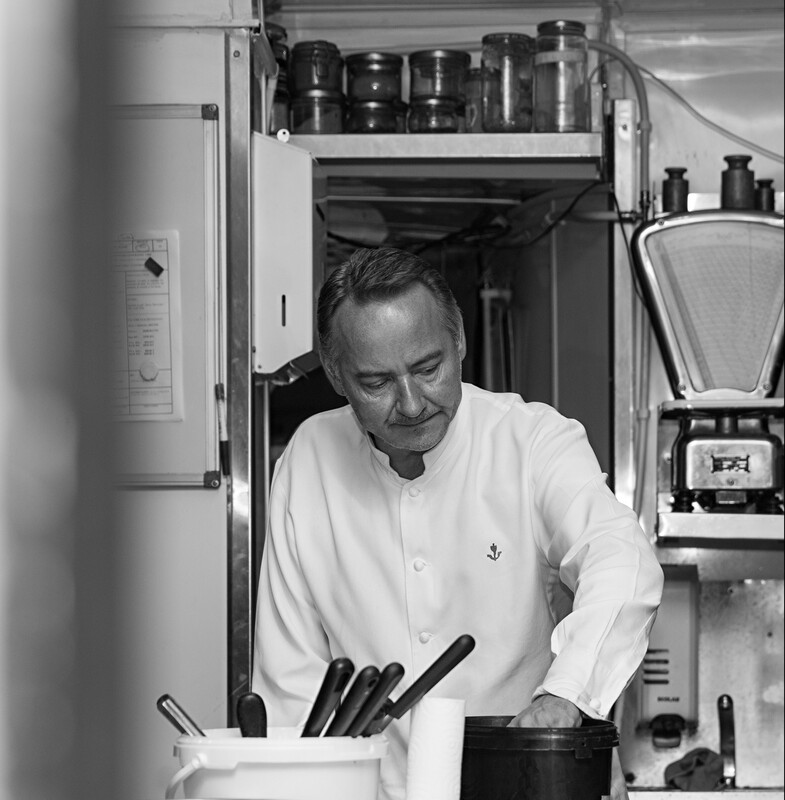 In 1991, Jean-Christophe Ansanay-Alex finally joins the kitchens of Auberge de l’Ile in Lyon, run by his parents since 1967. 3 years later, he takes over the management of the restaurant and gets his first Michelin star in 1993. 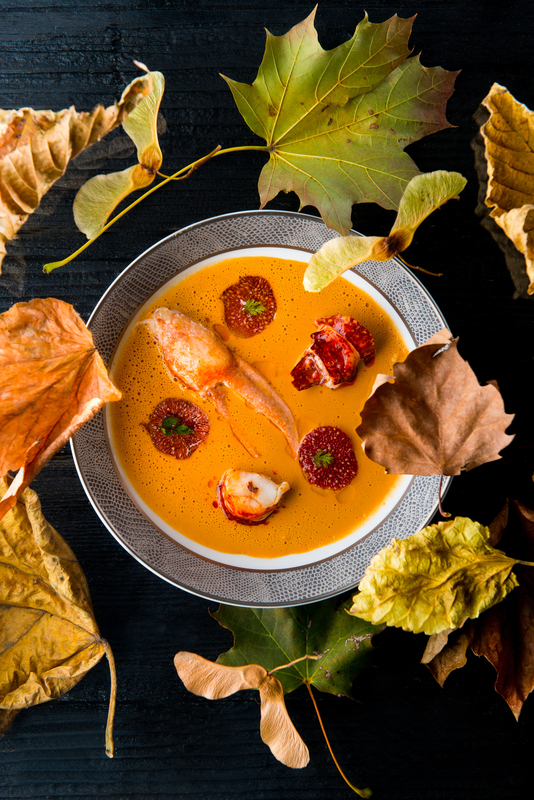 Strengthened by his various experiences, the chef now offers an elegant, subtle and creative cuisine, which enhances seasonnal and local products. 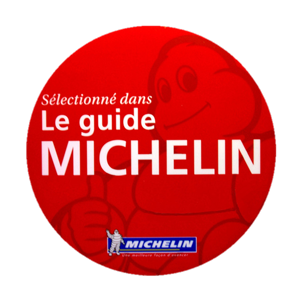 Auberge de l’île is Michelin starred since 1993 and specialy honored this year by Gault et Millau. 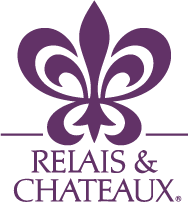 Member of the prestigious family of Relais & Châteaux since 2006. Awarded Griffe Lyonnaise in 2007 for its contribution to Lyon cultural reputation in France and abroad. 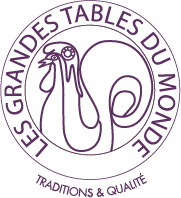 In 2012, Auberge de l’Île Barbe is asked for being member of Les Grandes Tables du Monde, 158 restaurants of exception, in 22 countries, on 4 continents. An international recognition of Jean-Christophe Ansanay-Alex’s talent. Ile Barbe, an enchanted and magic site, listed as a French historical monument. The Romans were pioneers, and they called it “Hoya” as a reference to the animal which symbolises the messenger from the after-life. It is during the 3rd century that two hermits trying to escape religious persecution chose the island as their residence. The island’s small Church became soon one of Lyon’s most powerful Abbeys. Charlemagne decided it would be a place of pilgrimage, where religious works brought back from his many battles were housed in a crypt. Since 1977, a famous author Félix Benoît liberated the place and declared it the “Independent and Sovereign State of Ile Barbe”. They edited their own currency and a Barony was formed with the providential Auberge de l’Ile as its headquarters. When weather allows, take advantage of our shady patio for your aperitives and after-lunch coffees. You can enquire about our private dining-rooms for business or family meals. A smoking lounge is dedicated to enjoying our Cuban cigars. A business Lunch menu is served from Tuesday to Friday, and our restaurant is closed on Sunday evening and Monday. Our restaurant is open year round. Discover us in different seasons!